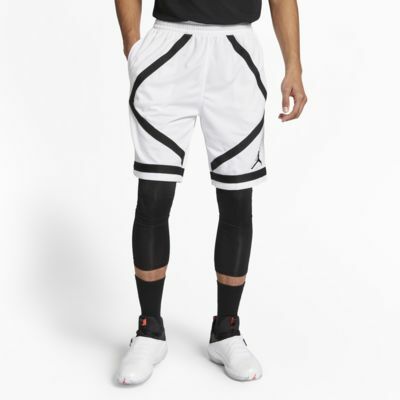 The Jordan Dri-FIT Basketball Shorts match performance materials with a classic hoops design. Their iconic mesh fabric has sweat-wicking power, while diamond graphics deliver a modern take on MJ's pro uniform. 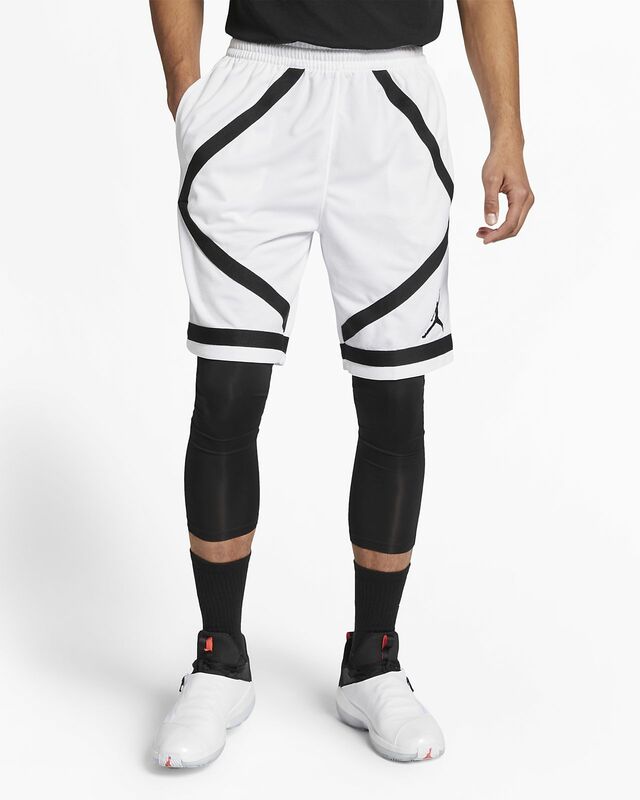 The Jordan Dri-FIT Basketball Shorts match performance materials with a classic hoops design. Their iconic mesh fabric has sweat-wicking power, while diamond graphics deliver a modern take on MJ&apos;s pro uniform. Thick mesh moves and ventilates. Diamond design lines are inspired by MJ&apos;s professional uniform. Have your say. Be the first to review the Jordan Dri-FIT.